CiF Lab Solutions is a total solution provider of laboratory products for the education, industrial, healthcare and research markets. 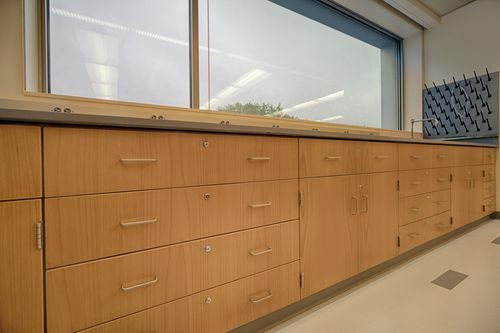 Our products include: laboratory casework, workstations, fume hoods, work surfaces and fixtures and accessories. Our portfolio of products has received widespread acceptance within the laboratory design community, including nationally recognized architectural firms and lab planners. We pride ourselves in providing superior cost-effective laboratory solutions, as well as a readily available team to meet all of your project needs from the initial planning stages to post completion. We have the project management expertise, industry experience and wide range of products to provide you with the ideal work environment. 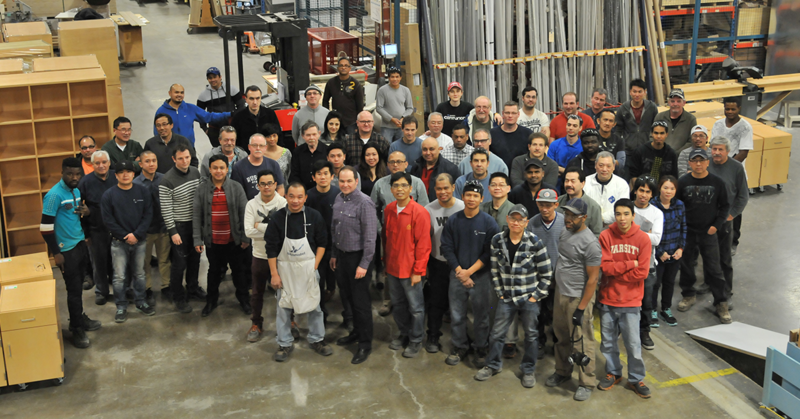 CiF Lab Solutions continues to grow and expand our business model to meet and exceed the needs of our customers. Our commitment always to make our products and service package the best in the industry, and to deliver every project complete, correct and on-time.